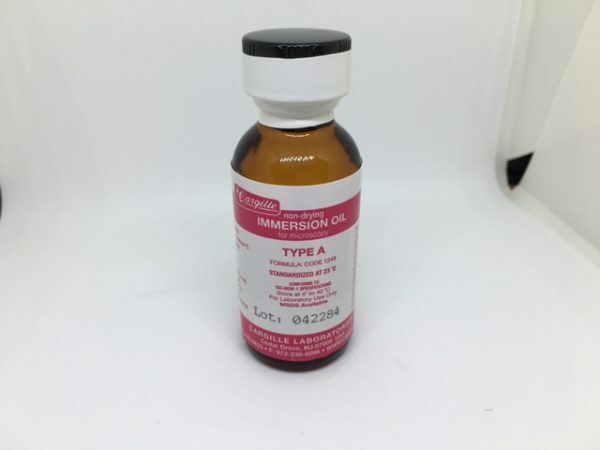 Standard Immersion oils are calibrated according to the customers’ requirements, reading the index at 1 wavelength. 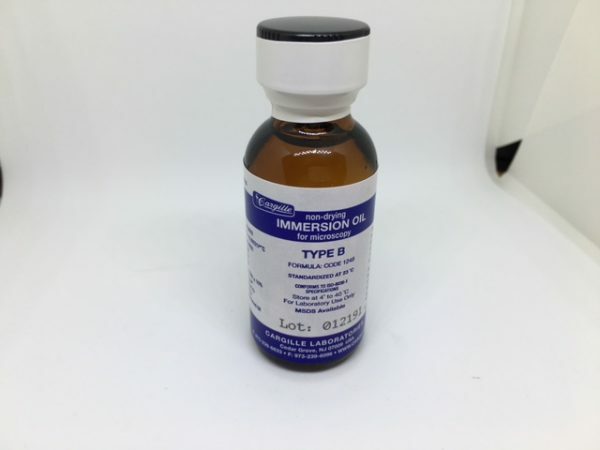 These liquids are quality-controlled only for the customer-specific properties. 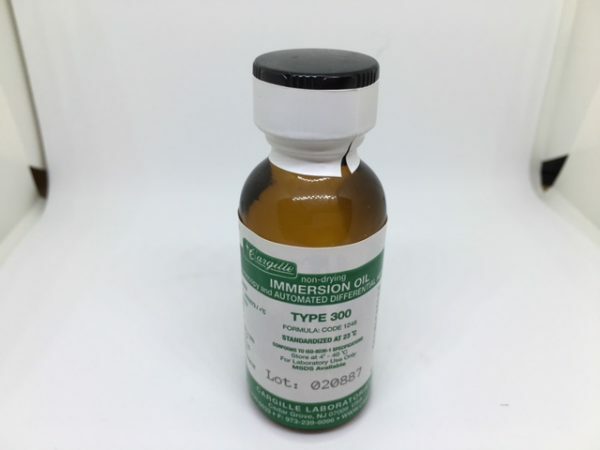 If requested, typical dispersion data can be provided. 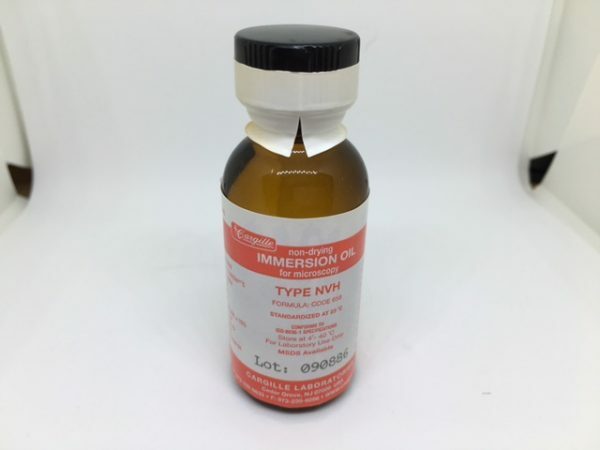 For example the standard immersion liquids are less expensive and custom blended between refractive indices 1.400 and 1.700. 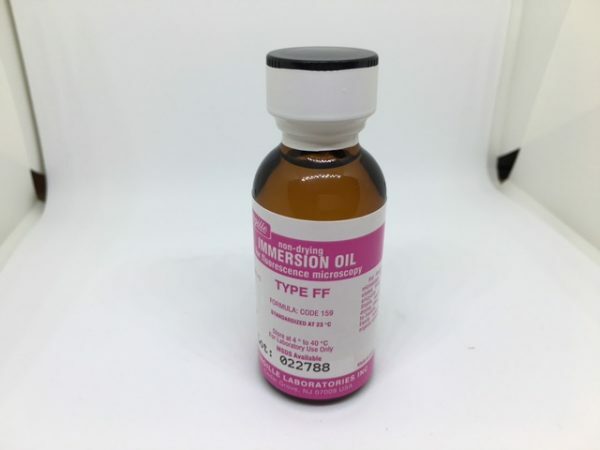 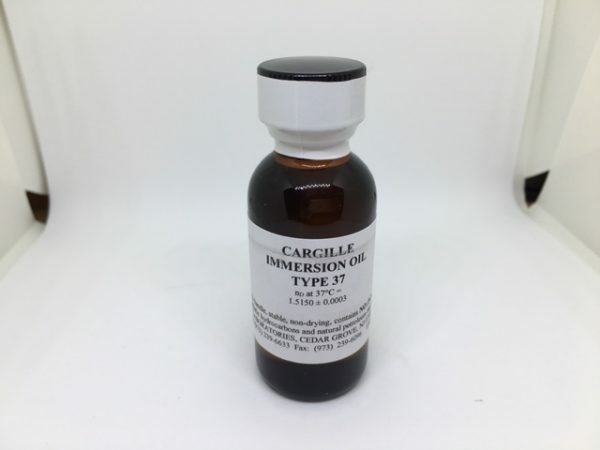 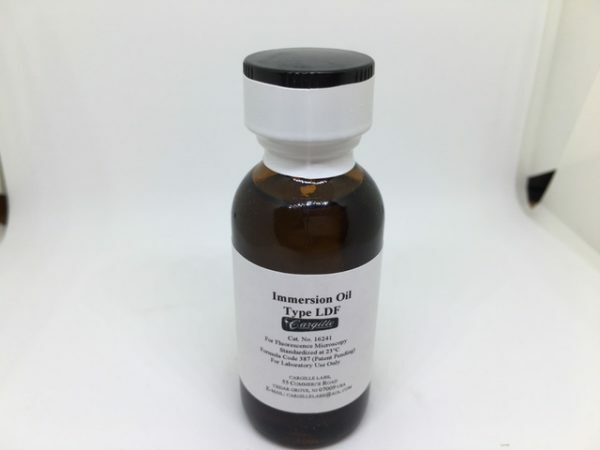 These immersion oils are widely used in schools and universities for teaching and research. 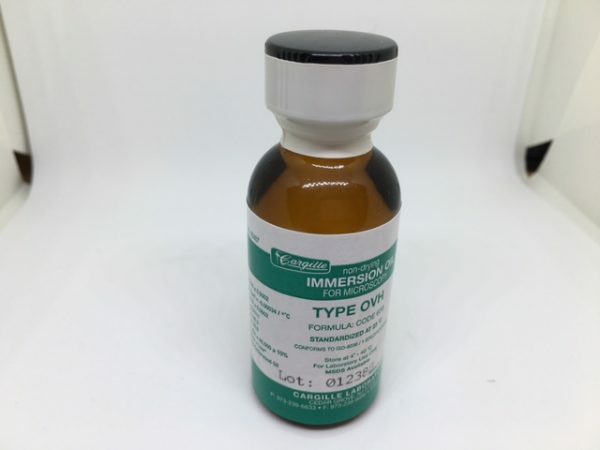 They are also used in various hospital departments such as pathology both for testing and research.